- Rhitoric Fensi Vul Iz Goluboi Legendy !!!!!!! BOB, BIG-2 -Lambiel Iz Goluboi Legendy !!!!!!! 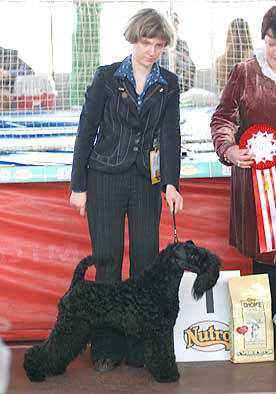 JWW - Cerrone du Clos de Clairdouet (Lambiel's son) & JWW, Best Junior - Rhitorick Fensi Vul Iz Goluboi Legendy !!!!!!! Sorrento Iz Goluboi Legendy - JCh Belarusia! Paradis Iz Goluboi Legendy - JCh Belarusia! 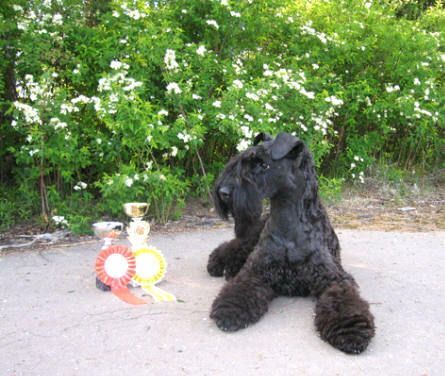 Iveria Iz Goluboi Legendy - 2xCACIB, Ch Moldova, Interchampion !!! 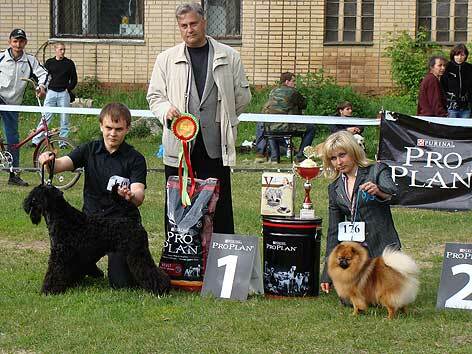 Lambiel Iz Goluboi Legendy - 2xBOB, CACIB, Res BIS Terrier Show, Estonian Ch, Interchampion !!! 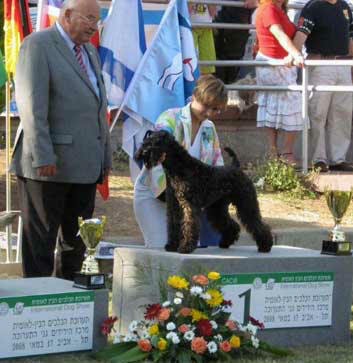 Serebrianyi Veter Garmonika - BIS puppy CACIB Show Israel! Pictures & Video. Romario Iz Goluboi Legendy- BIJ-1, 3x Best Junior !!! 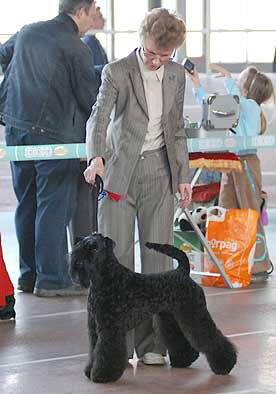 Taisia Iz Goluboi Legendy - Best Baby female Specialty Show in Saratov !!! Rhitorick Fensi Vul Iz Goluboi Legendy - JCAC, Best Junior, BIJ-3 !!! Serebrianiy Veter Gotika Iz Goluboi Legendy - BIP-1 Всерос САС в-ки, BIP-2, BIP-3 & BIP-4 Рег САС в-к !!! Taina Iz Goluboi Legendy - 2xBest Baby, BIB-3 & BIB-4 !!! 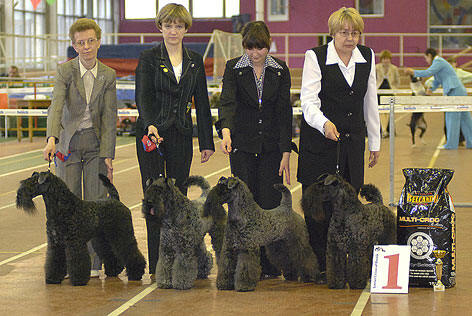 Next Iz Goluboi Legendy - BOS Terrier Show и CACIB-BOB on SPb !!! Lambiel Iz Goluboi Legendy - BISS Club Winner Specialty Show in Moscow !!! 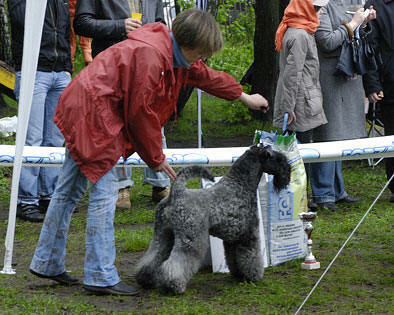 Iveria Iz Goluboi Legendy - BISS Specialty Show in Samara !!! Ellaiz Vanilla Cream - 2xBOB & Rus Ch! 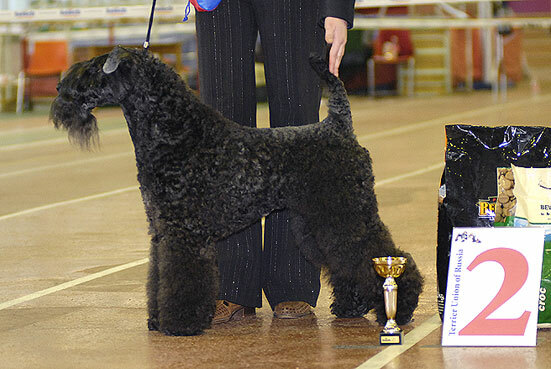 Priora Iz Goluboi Legendy - 2xJCAC, 2xBest Junior, JCh Rus!!! EURASIA 2008 - new success - Double Wins for Domingo !!!! 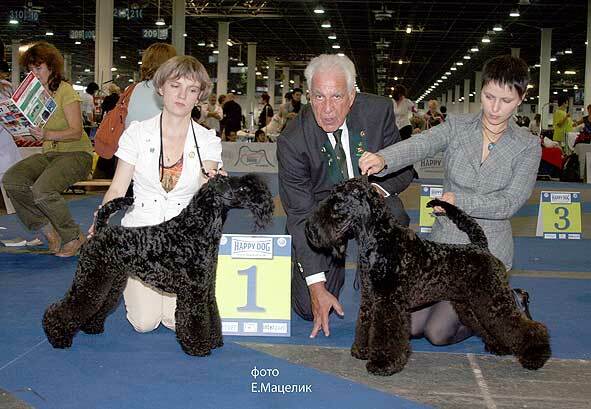 Our kennel - R.BIS kennel "Eurasia 2008" !!! 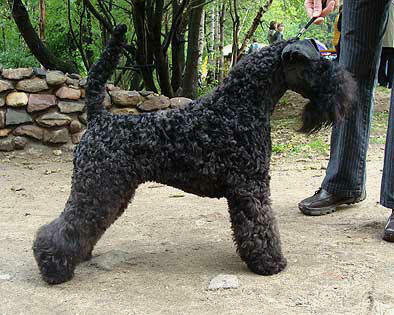 Link - TOP DOG All Breed in Norway (max points 70) !!!!!! 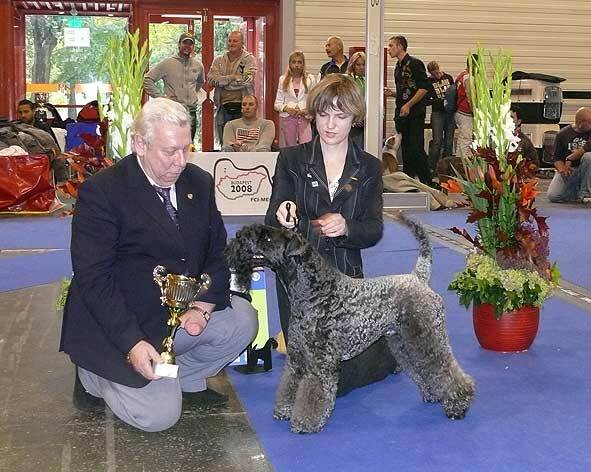 Rhetoric - Successful debut - Best Baby in Specialty, BIB-3 "Derzhava 2007" !!! 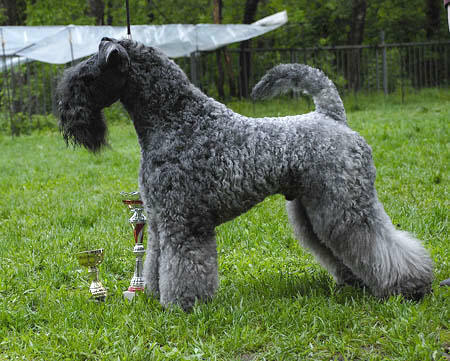 Shyloch First Edition - 2хCACIB, Ch Lit, 2xBOB, BIG-1 In Vilnius !!! Lirika - 2хCACIB, Ch Mold, 2xBOB ! 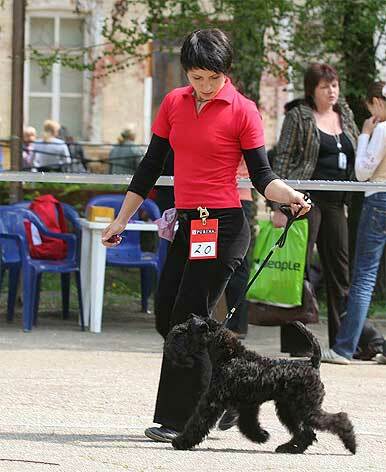 Paradis & Sorrento- Successful debut - in Belarus - BIS plasing in Terrier Show ! 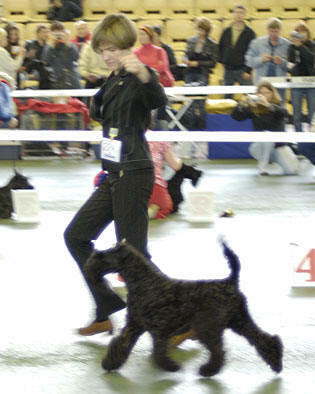 Lambiel - Best Dog Nat Club Show & BOB Ch RKF Show in Moscow! 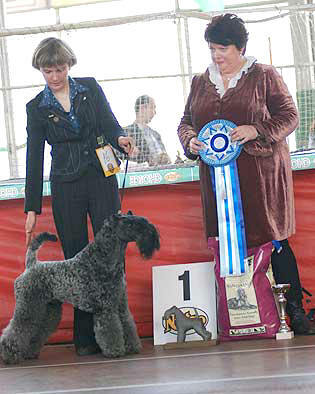 Carolla - received last CACIB for Inter Champion tytle !!!! 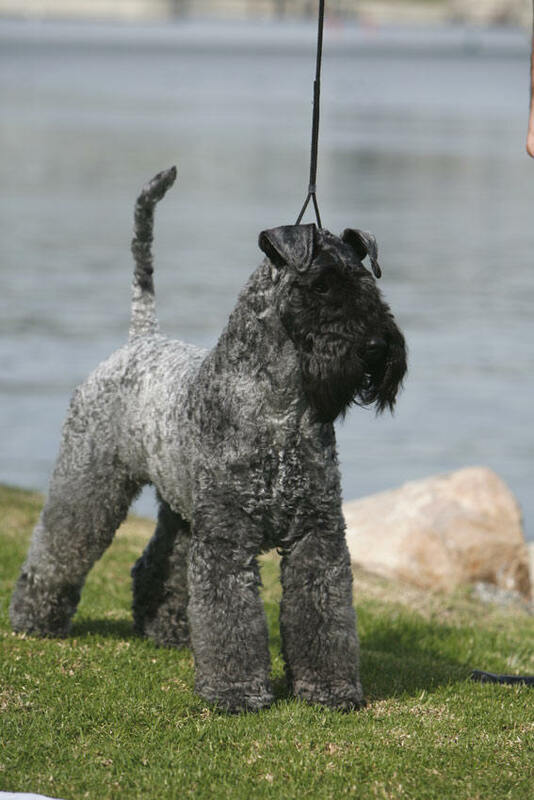 And also - Ch Lat, Est, Balt !!! 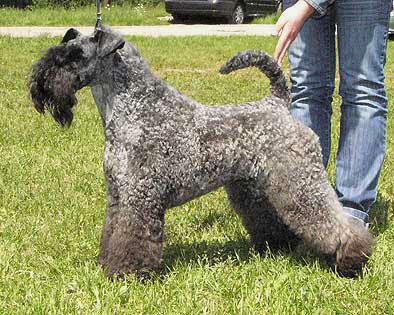 New import in our kennel - Int Ch Princess Braudag - and Ch Rus & Cand of Kerry Club Champion already ! 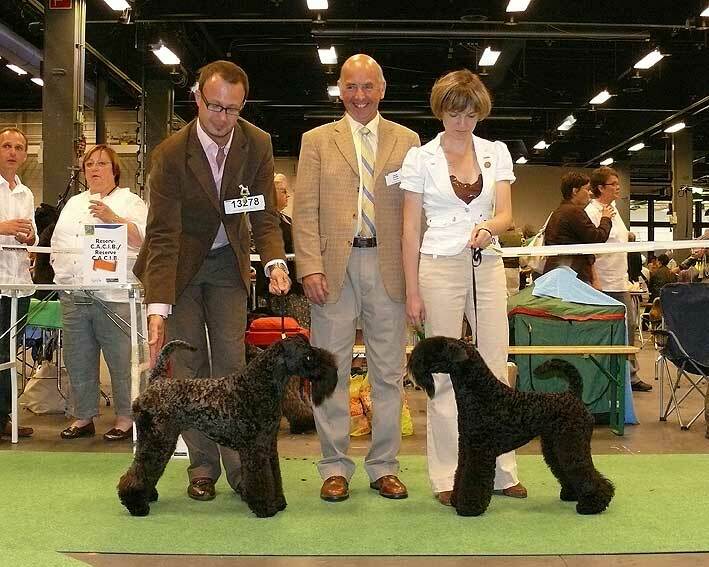 Kerzmin's Ariosa - Successful debut - Best Puppy in Specialty , R.BIS puppy "Supra Cup 2007"
Ontario Iz Goluboi Legendy - Bundesjugendsieger JCAC, JVDH Dortmund 2007 !!! New BIS CACIB Show in Norway - Link To Shyloch Iz Goluboi Legendy !!! 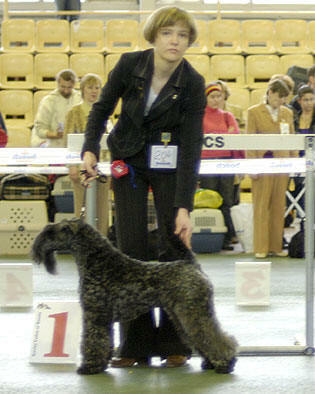 Photos of pups from Domingo x Frensis, new pictures of pups from Lambiel x Danaja. 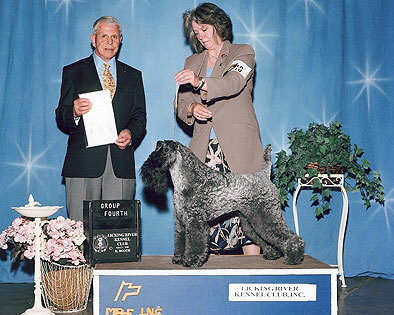 Sheggy Sham's Airis Iz Goluboi Legendy - Champion of Canada! 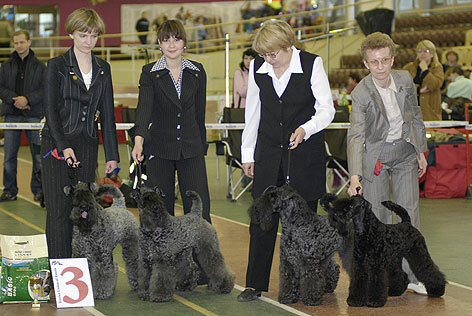 Next Iz Goluboi Legendy - Best Junior & BIJ-3 CACIB "Wight Nights" in S. Peterburg! 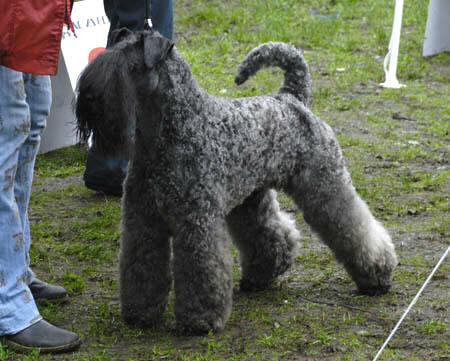 - N1 Top Dog of all breed in Norway! - 4th CACIB-BIS in this year! Our kennel - TOP Kerry Kennel 2006! 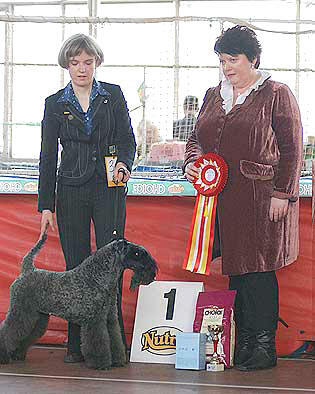 - Best Kennel of National Champ Kerry 2007! 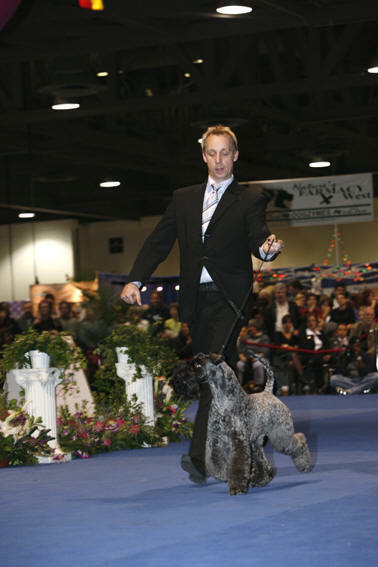 - BIS-2 Kennel of INTERRA 2007! - 6 Champions RKF, 6 Grand Champions. Kerry N1 of the Year in Norway and Sweden !!! 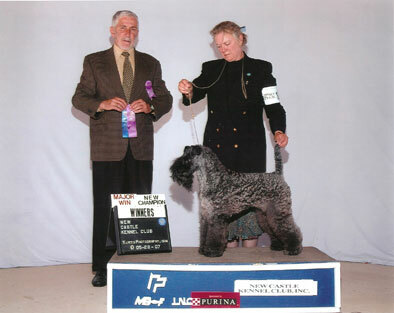 Lavender iz Goluboi Legendy - American Champion! 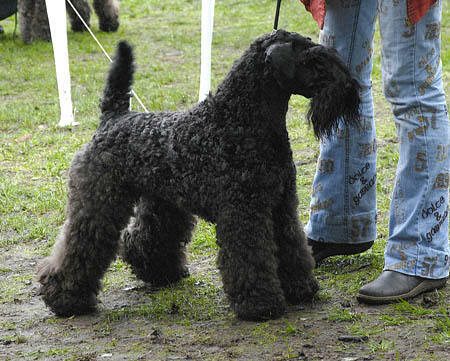 - Int Ch Image Iz Goluboi Legendy - BOB BIG-2, Ch of Estonia! 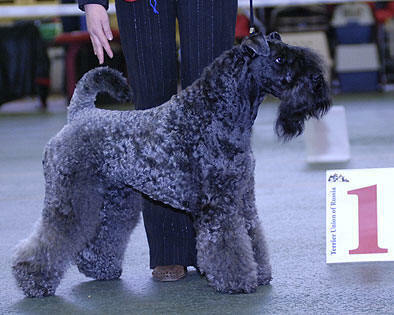 - November 18 our kerries wins from the Kerry show and Nat CAC Show in Moscow! Lambiel - Ch of National Kerry Club of Russia! � 2005 "Iz Goluboi Legendy"